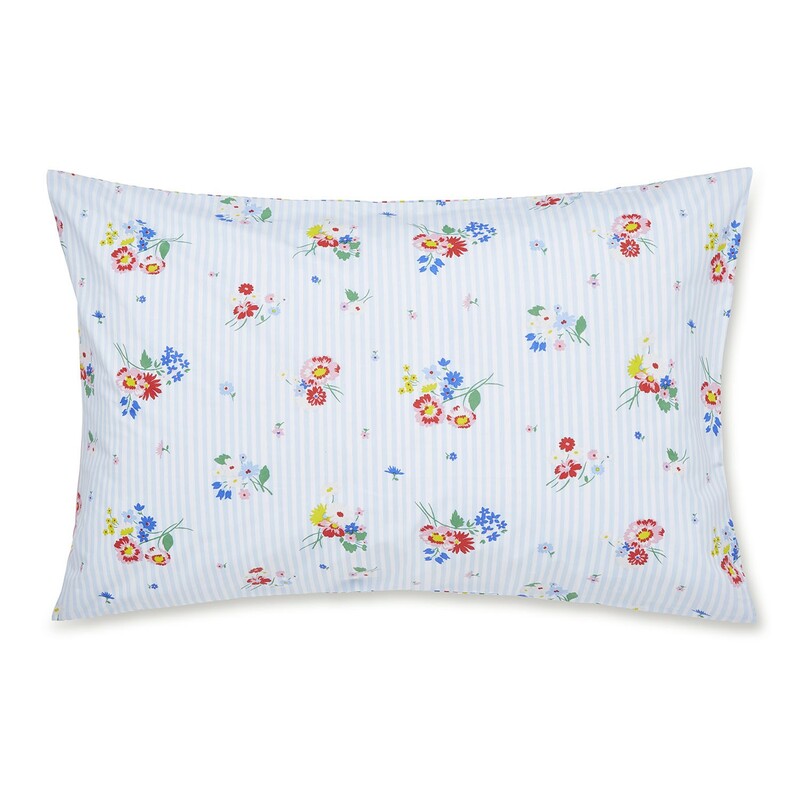 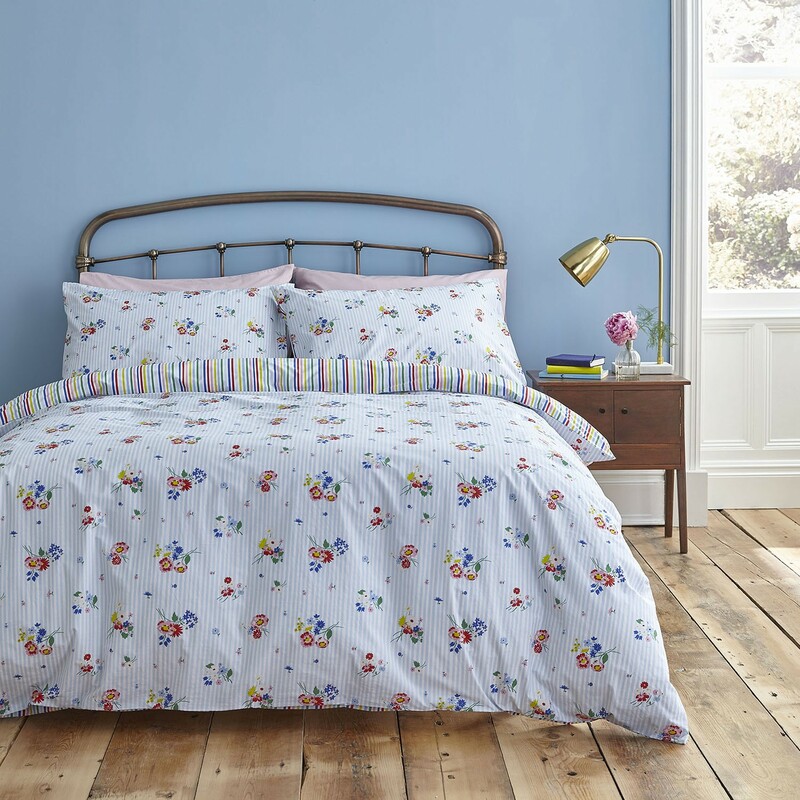 Add a touch of colour to your home with our Pickering Posy bedding from Cath Kidston. 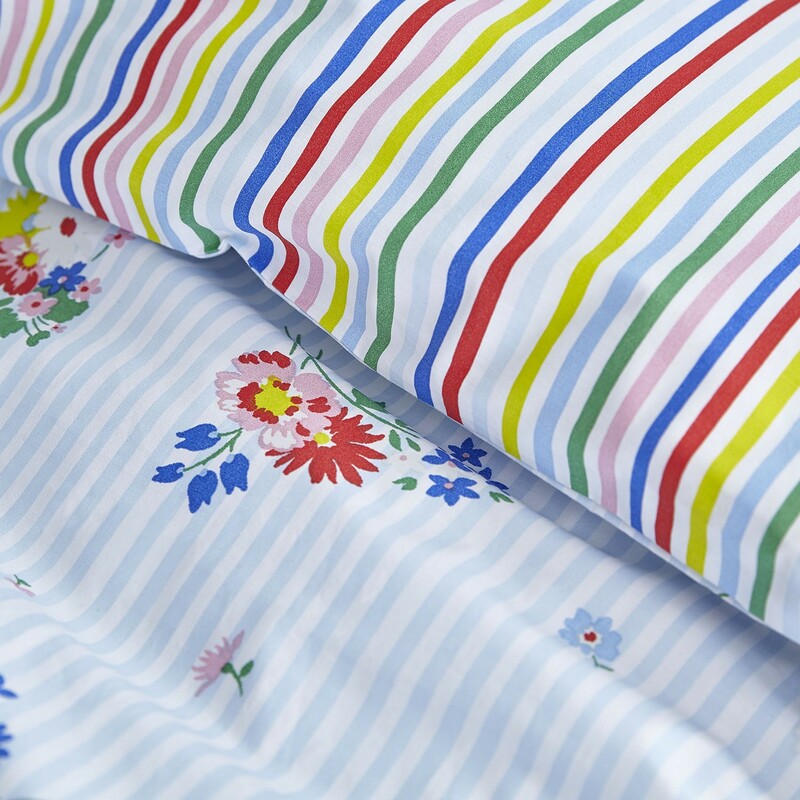 This pure soft cotton bedding set is a versatile choice with a stripe and floral print on the front and reverse in complimenting summer colours, alternate between patterns each season to update your bedroom style. 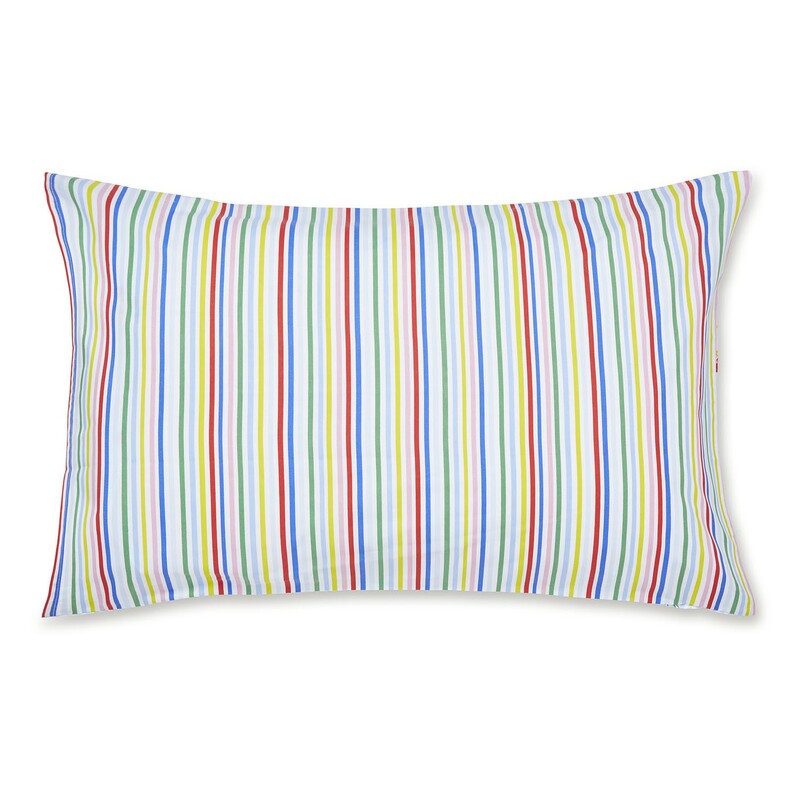 Pair with plain shades or contrasting prints for a stand out look.